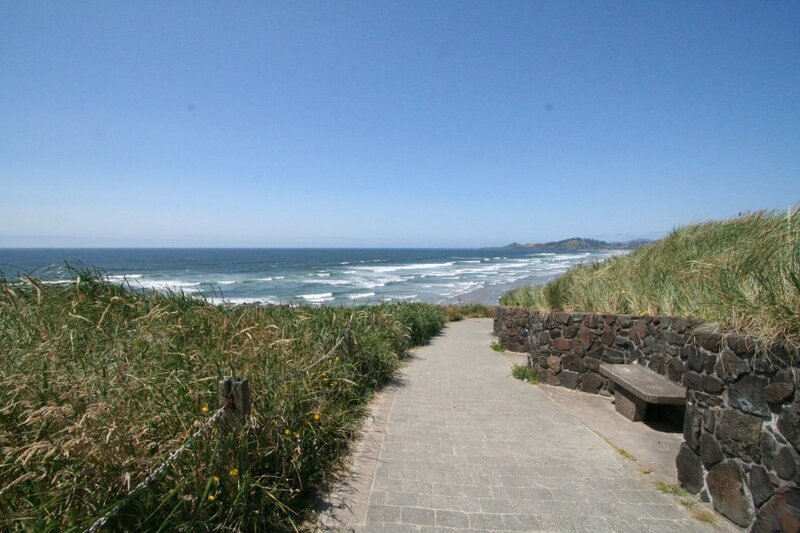 The Oregon Coast is just a short walk away. 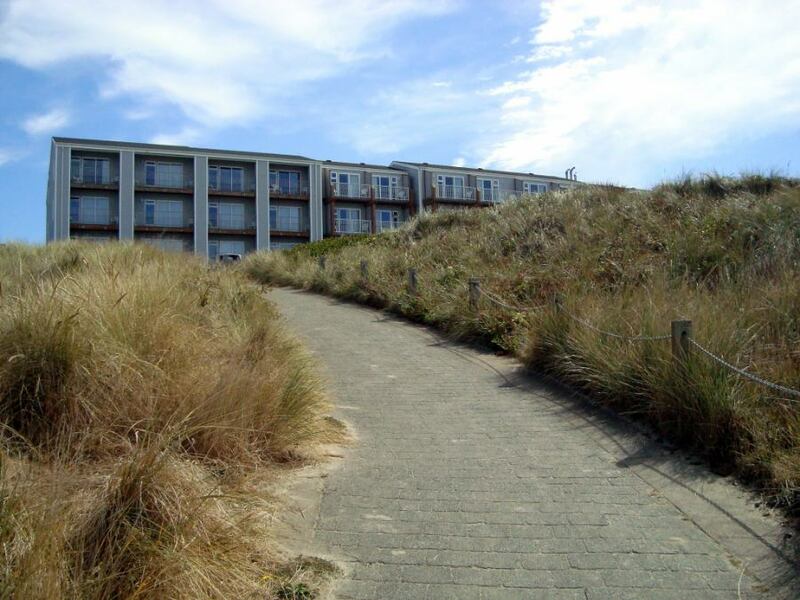 If you love to spend most of your vacation on the beach, The Whaler is the beach accommodation you’ve been looking for, with easy access to the sand and surf you crave. 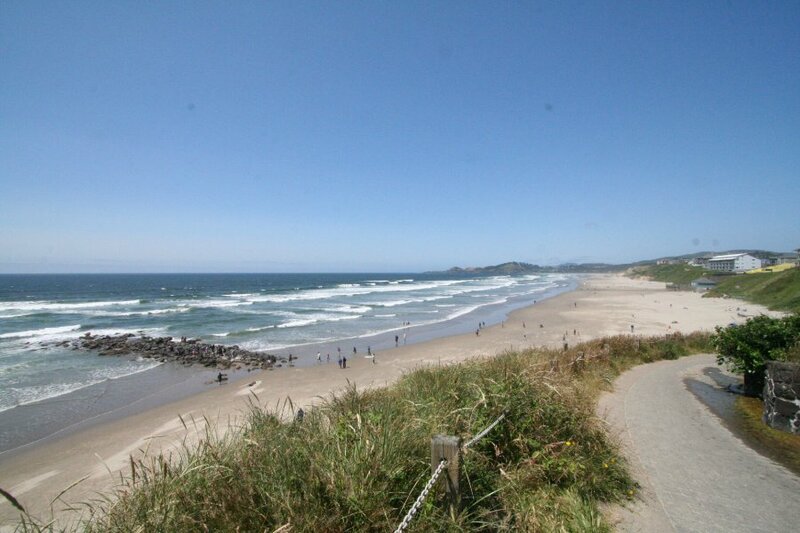 We’re directly across the street from Donald A. Davis Park, where you can follow a short brick footpath that descends quickly to Nye Beach. 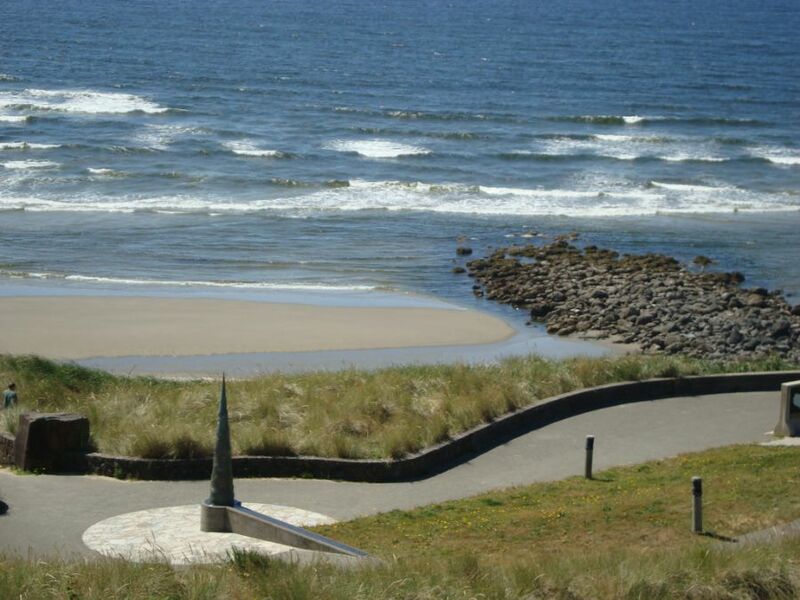 In addition to providing beach access, guests can take advantage of all that Donald A. Davis Park has to offer. On a clear day Yaquina Head and Lighthouse, Nye Beach and the Newport jetties can be clearly seen from certain points in the park. It’s also an excellent location for whale watching during winter and spring months, as the gazebo has a 180-degree view facing the ocean and you’ll find a whale sculpture and partial gray whale skeleton displayed nearby for the science fans in your party! Additionally, guests will find a Vietnam War Memorial with several sculptures and memorial displays for any history buffs.